The history of BVLGARI – a name synonymous with precious jewels, striking design, vivid colours (and fine fragrances) – begins in a small Greek village, where Sotirio Bulgari fashioned precious objects from silver. In 1879, Sotirio crossed the Mediterranean from to Naples, then moved on to Rome. It was the humblest of beginnings: he sold his silverware objects in front of the French Academy on the Pincio. Then a Greek merchant offered him the corner of a window in his shop on the via Sistina to showcase his wares. 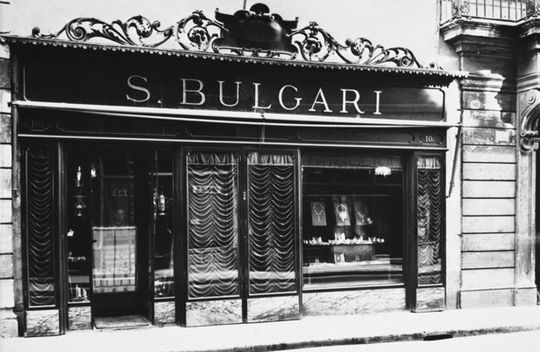 Customers loved them – and in 1884, Sotirio opened his first jewellery store, on that same street. New York. Paris. Geneva. Monte Carlo. By the 1970s, Bulgari was beginning to conquer the world of luxury – and moved into watchmaking, too. Still a family business, by now Paolo and Nicola Bulgari – sons of Giorgio – were working in the business, together with their nephew Francesco Trapani. To watch a Bulgari gem take shape is to understand: this is art, as well as craftsmanship. Each begins with a watercolour or tempura drawing. Then the artisans take over, producing a jewel of polished perfection, sensual smoothness and roundness, with absolute attention to detail. As with all fashions, there’s been an evolution in Bulgari’s signature style – but always retaining that focus on intriguing colour combinations, symmetry, and beautiful lines recalling art and architecture. As art historian and critic Amanda Triossi has observed, Bulgari ‘attracts women with strong personalities.’ Boldness, she adds, is probably the jewellery house’s most outstanding characteristic. 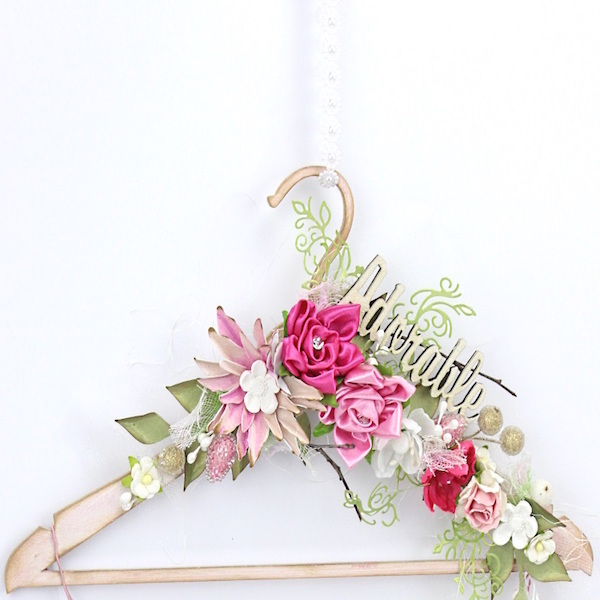 Of course, there have been many one-offs – commissioned by the wealthiest and most glamorous people in the world. Bulgari has created and dedicated unique jewels to Marilyn Monroe, Sophia Loren, Lauren Bacall, Sharon Stone, Charlize Theron, Angelina Jolie and more. While in Rome shooting ‘Roman Holiday’ in 1953, Audrey Hepburn returned to the Bulgari store time and again to buy precious objects, including evening bags, cigarette cases, compacts and a solid gold pin. (She also wore a Bulgari string of pearls in the 1979 film ‘Blood Line’.) Gina Lollobrigida, meanwhile – that voluptuous and most sensual of Italian actresses – was bewitched by Bulgari jewels, wearing them to dance cheek-to-cheek with Frank Sinatra in ‘Never So Few’. Perhaps most famously of all, Elizabeth Taylor and Richard Burton sealed their love with an 18.61 carat emerald, surrounded by pear-cut diamonds, later worn by this beautiful brunette movie star on her wedding day. To collect her Oscar for ‘Butterfield 8’, Taylor wore Bulgari again – indeed, Richard Burton once joked that the only Italian word his wife knew was ‘Bulgari’. 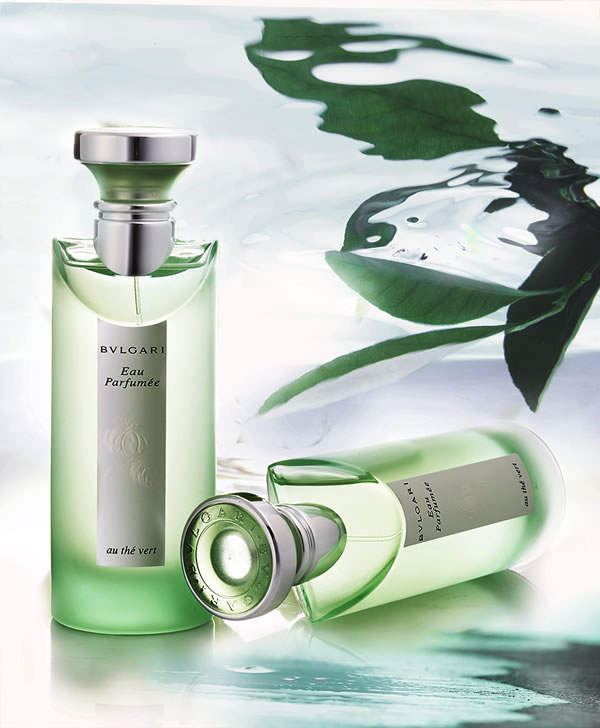 But in 1992, the launch of their debut scent – Bulgari Eau Parfumée au Thé Vert – heralded an exciting new chapter in Bulgari’s glimmering history. Created by Jean-Claude Ellena, Eau Parfumée au Thé Vert takes the subtlest and finest aromas of green tea, blending citrus notes for a so-refreshing combination that’s fresh, delicate and sweet, all at the same time. After the preceding decade of bold, extravagant scents, Eau Parfumée au Thé Vert was – and is – like walking into a still, calm room where you’ve time to think and breathe again. Jasmin Noir celebrates one of perfumery’s most precious flowers – designed to ‘express the seductive duality of a woman who at the same time appears fragile but also bewitching and deeply sensual.’ In 2011, Mon Jasmin Noir unfolded its petals, playing up jasmine’s vibrant lightness and luminous qualities. 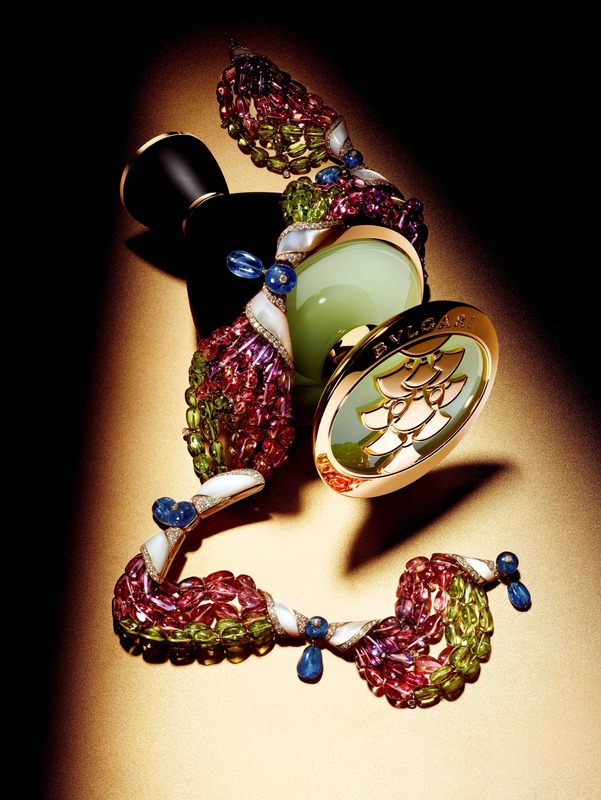 The Omnia collection – with its unique ‘link’ bottle – offers scents inspired by semi-precious stones, while the ultra-opulent Le Gemme collection (see above) also has a very distinct link to Bulgari’s gem stones, with their jewel-like, curvaceous bottles. 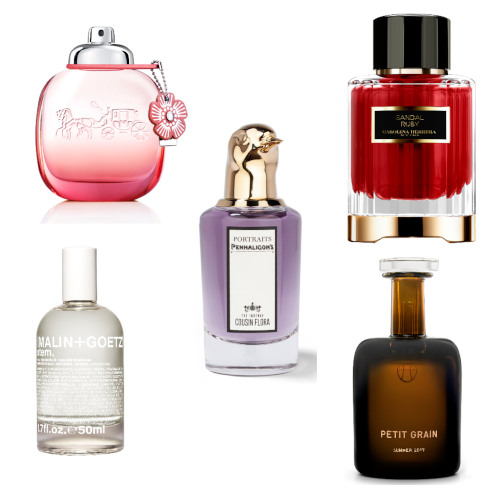 Perfumer Daniela Andrier took her inspiration from the colours of the stones – each a hymn to colour, light and emotion. 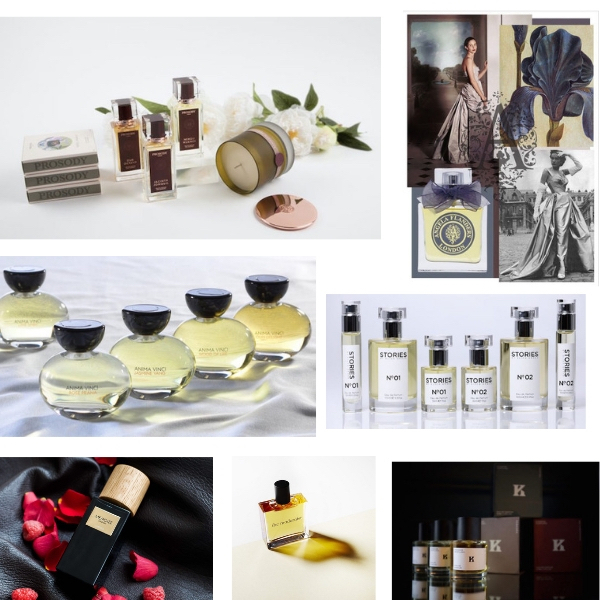 Renowned perfumer Alberto Morillas has worked his magic on many fragrances for the jewellery house, creating the radiantly musk-powered, sensual Goldea – which has Cleopatra as its muse – as well as its ultra-feminine incarnation, Rose Goldea. 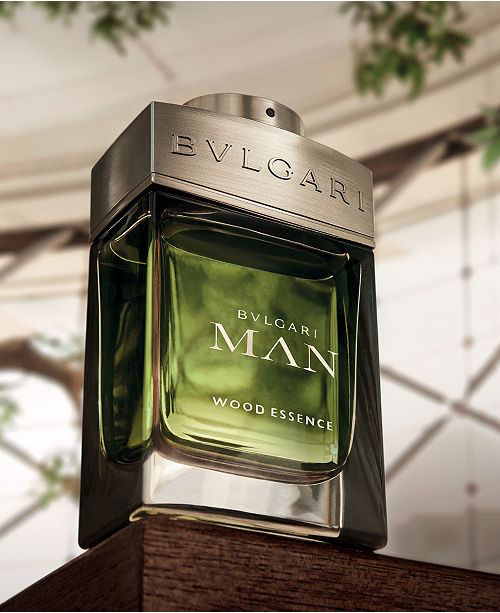 ‘Bvlgari’s perfumes really are jewels. They are set with precious materials and express a unique play of reflections and lights,’ he explains. We suggest you discover for yourself, the colours, the light, the smoothness and beauty of Bvlgari jewels which have been captured by the world’s leading perfumers for all of us to wear and enjoy.